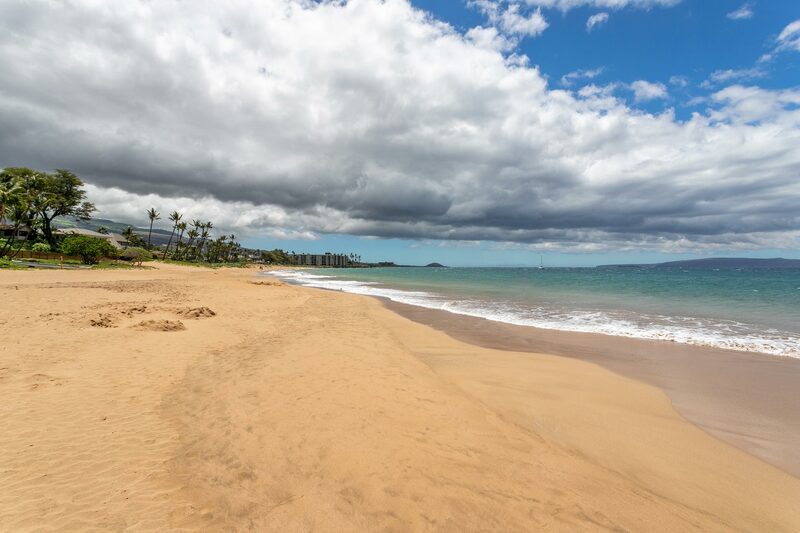 Kamaole Beach Park I is Kihei's best beach with good swimming and reasonable snorkeling at the rocky ends of the beach. Backing the beach is a very busy road, but the beach is somewhat protected from road exposure by small sand dunes. 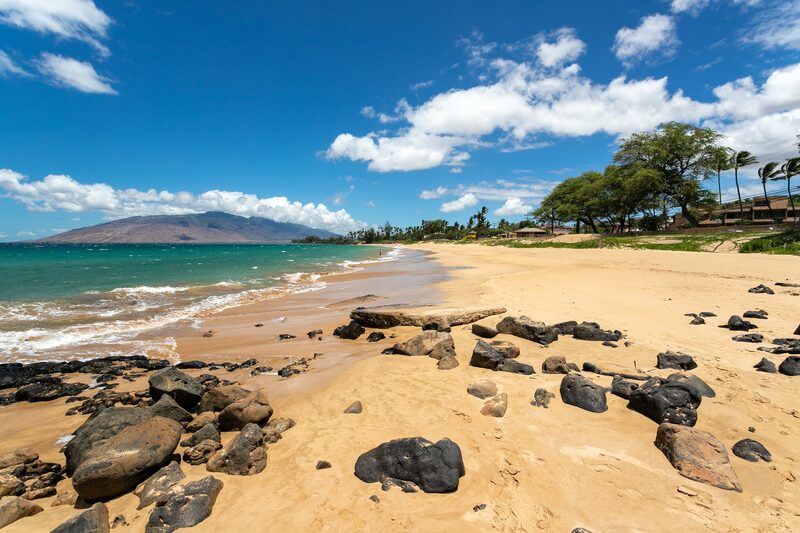 At 590 yards long this is the biggest of the 3 neighboring Kamaole Beaches..